So either you are planning a vacation to Orlando, Florida or have booked your plane tickets to Orlando and are wondering about best hotels and places to stay in Orlando. 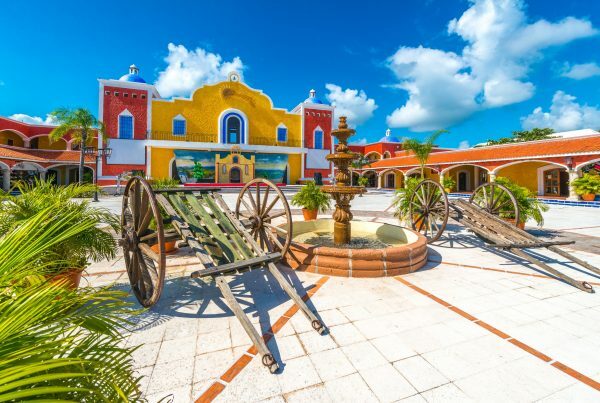 This is perhaps, one of the most important things to consider because of several reasons ranging from comfort and budget to access to the top attractions in Orlando. Cheapfaremart brings you a list of 5 best hotels and places to stay in Orlando. 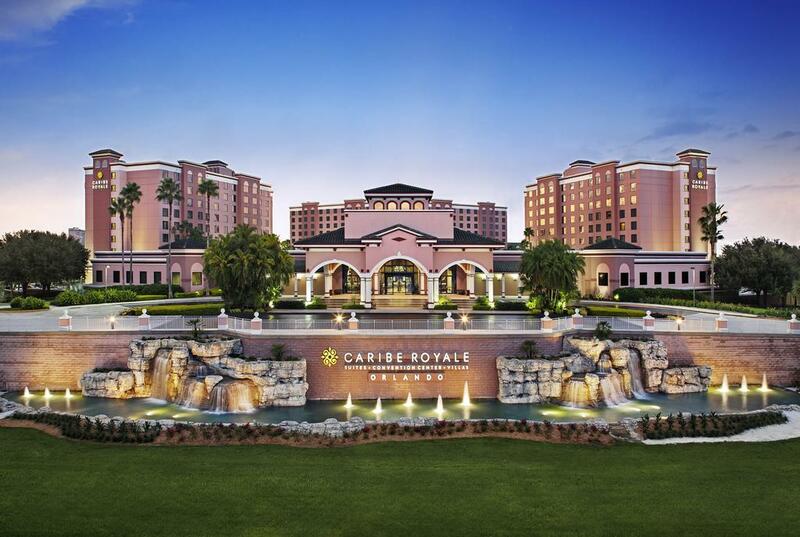 Caribe Royale is a Three Diamond Hotel, which is located 21 km from the center of Orlando in Lake Buena Vista. Its proximity to Walt Disney World and offered connectivity facilities to make travelers reach out this entertainment complex has garnered it the title of an official Walt Disney World Good Neighbor® Hotel. The tropical-style Caribe Royale Orlando resort offers an outdoor pool, hot tub, and fitness center. There is a sports court, a children’s playground, and game room as well as a transfer service to Disney Ticket and Transportation Center. Parking, Free WiFi, non-smoking rooms, bar, etc. complement its hospitality. 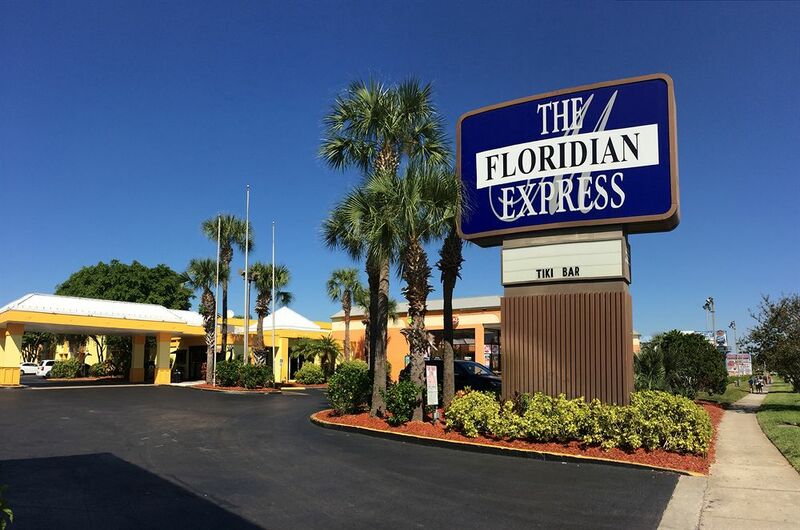 Located 3.4 km from the University of Central Florida, the hotel is a subsidiary of Inter Continental Hotels Group. The hotel features an outdoor pool, Fitness Center and 24-hour Business Center along with an on-site restaurant and Black & Gold Bar & Grill. Enjoy first-class room service and dining adventure. This 2-star hotel is a 3-minute drive from Universal Orlando and has been a noted venue for 2018 PGA Merchandise Show and the 2018 International Builders’ Show. It has got non-smoking rooms featuring free WiFi access, a cable TV with HBO®, and tea- and coffee-making facilities to name a few. The hotel situated within 2 km from Universal Orlando Resort, derives its name from its location on International Drive. It offers standard hotel rooms that are spacious, comfortable and equipped with modern amenities including free high-speed Wi-Fi, cable TV, and optional views of the surrounding city skyline. Enjoy swimming pool views, and get access to swimming pool. 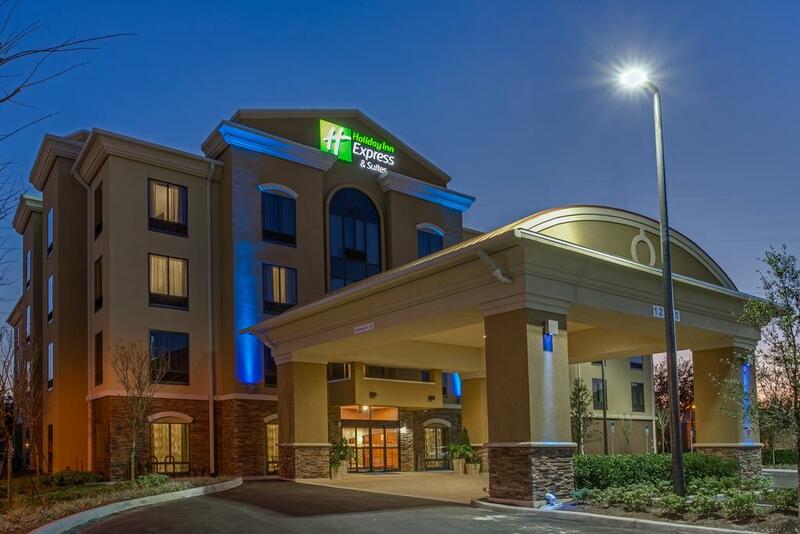 This is a brand new hotel located one mile south of Downtown Orlando steps to Orlando Regional Medical Center. Enjoy free hot breakfast, WiFi and local shuttle. With the city being served by multiple airports, keep your fingers crossed. Compare amidst available flights to Orlando connecting your nearest airport to different airports in Orlando, namely, Orlando International Airport (MCO), Orlando Sanford International Airport (SFB), Daytona Beach International Airport (DAB), Orlando Melbourne International Airport (MLB), Tampa International Airport (TPA), and St. Pete–Clearwater International Airport (PIE) to find the best Orlando flight deals, and book cheap flights to Orlando. 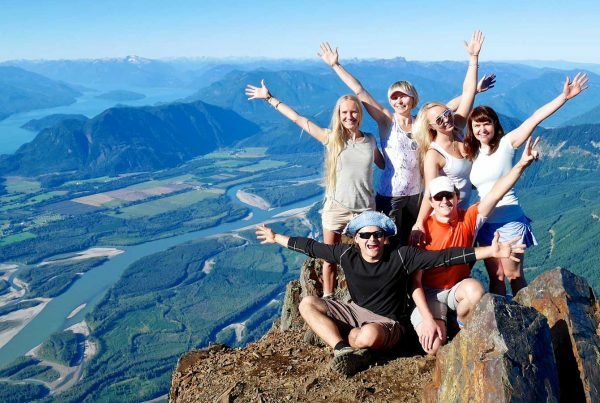 To know about the best flight deals, feel free to contact Cheapfaremart and book cheap tickets to Orlando easily.